This is a special free vector art pack to celebrate summer is here. You can download this amazing set with various vectors for free. 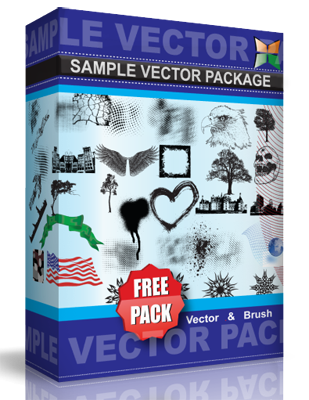 Vector art set includes people silhouettes, graphic nature heart, arrows.